Causes fever, headache, nausea, vomiting, and tiredness. Report dead birds and mosquito breeding grounds. 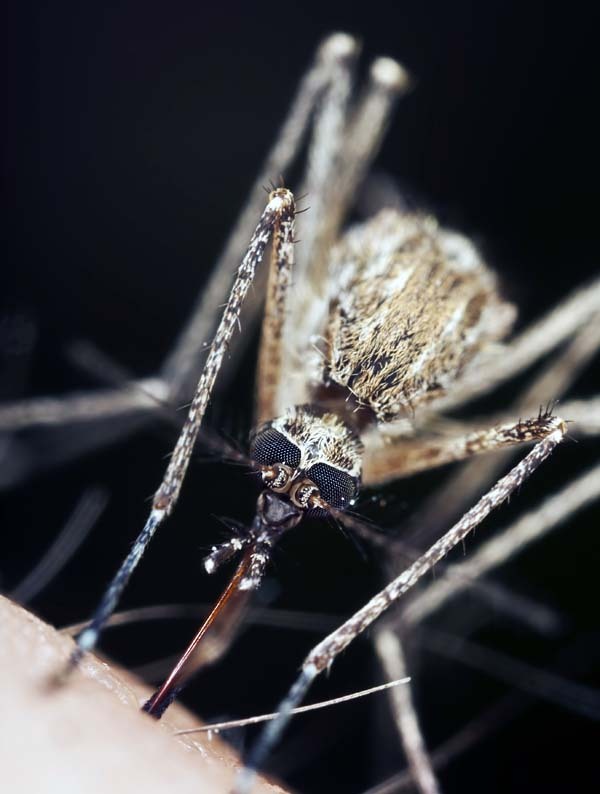 The most effective way to prevent mosquito borne virus infections from ­­­mosquito bites is to prevent them in the first place. 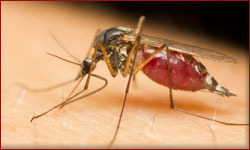 Mosquitoes bite during the day and the night, use an insect repellent, wear long-sleeved shirts and pants, treat clothing and gear, and take steps to control mosquitoes indoors and outdoors. 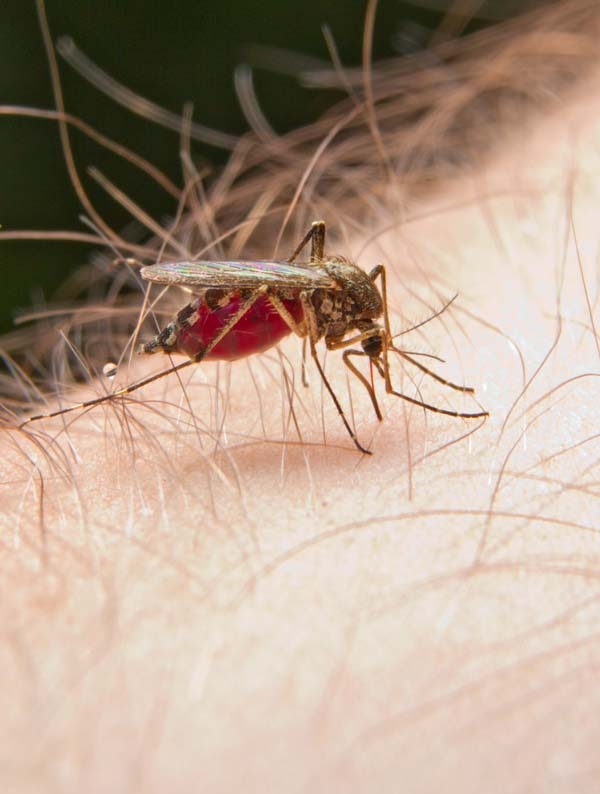 Use Environmental Protection Agency (EPA)-registered insect repellents with DEET, Picaridin, IR3535, Oil of lemon eucalyptus (OLE), Para-menthane-diol (PMD) or 2-undecanone. When used as directed, EPA-registered insect repellents are proven safe and effective, even for pregnant and breastfeeding women. 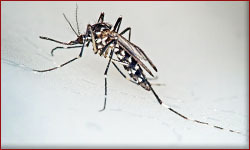 "The Culex are medium-sized mosquitoes that are brown with whitish markings on the abdomen. They typically bite at dusk and after dark. By day they rest in and around structures and vegetation. " 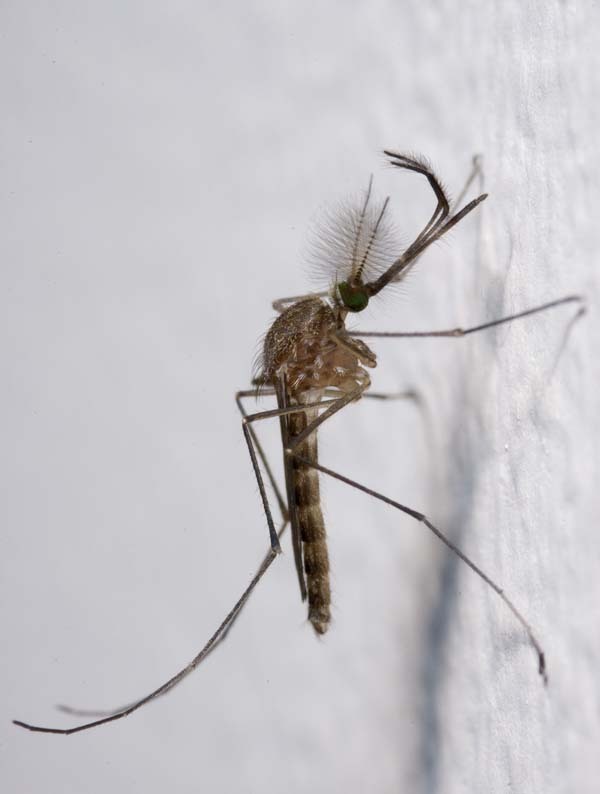 "The common household mosquito, the Aedes is a genus of mosquitoes originally found in tropical and subtropical zones but now found on all continents except Antarctica that spread by human activity. 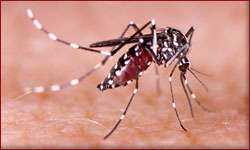 Over 950 different types of the mosquito have been identified." 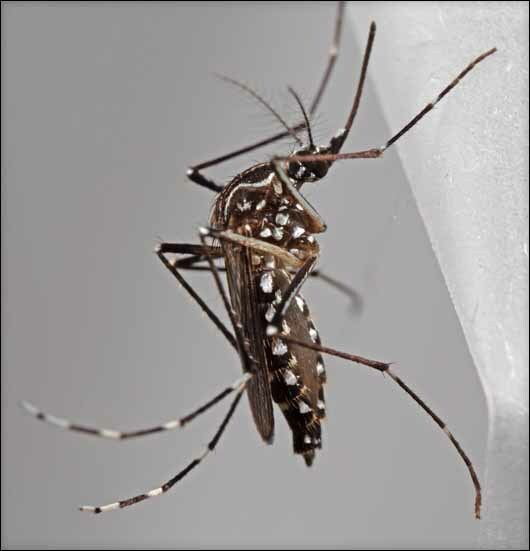 "The Asian Tiger Mosquito was introduced into the United States in tire casings imported for recapping from overseas. Movement of tire casings has spread the species to more than 20 states since 1985."